Please select a size. 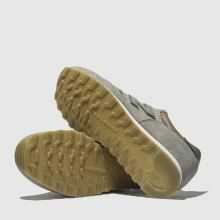 UK 3 - In StockUK 3.5 - Low StockUK 4 - In StockUK 4.5 - Low StockUK 5 - In StockUK 5.5 - In StockUK 6 - In StockUK 6.5 - In StockUK 7 - In StockUK 7.5 - Low StockUK 8 - In Stock Please select a size. 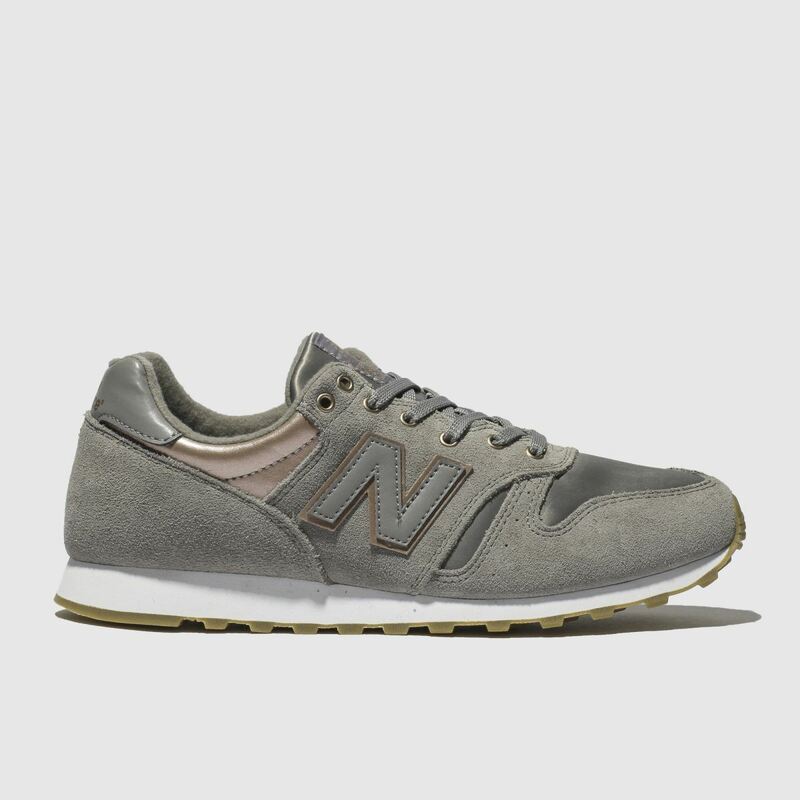 Glam up your off-duty looks with this New Balance 373 Metallic profile. 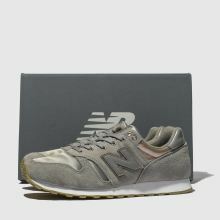 The sleek trainer arrives with a grey suede upper featuring silky fabric inserts and subtle rose gold details for style that doesn't shift. Classic varsity branding adorns the side.